"The WSA Social Innovation Congress 2016 was a great opportunity for networking and learning from experts! Every social business is unique and there is no end of learning from each other. I am really appreciating that WSA brings all best social entrepreneurs onto a single platform and lead them to greater success." Rahat is an award - winning social entrepreneur and community leader from Bangladesh. He was Co-Founder and Program Director at CriticaLink, a social start-up founded in 2015. 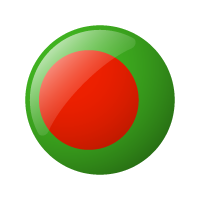 By providing training on first aid and using an innovative, location-based mobile technology network, CriticaLink has saved more than 1000 lives in Bangladesh with its extensive network of voluntary first responders. Rahat has trained more than 3000 volunteers and built a network of 700 First Responders, who are reacting to medical emergencies. Rahat Hossain has been devoted to serving his community since early on. Volunteering in several organizations during his education, such as Kaan Pete Roi, the EMK Center, and the American Center, he established “People to People International (D/U) Chapter” to promote humanitarianism and cross-cultural understanding among youth already at the age of 17. Noticing the immense lack of coordinated medical care while volunteering in the devastating Rana Plaza collapse in 2013, Rahat successfully took part in an Alumni Small Grant Competition from the U.S State Department, winning against proposals from 174 countries. With the grant received, he designed and implemented a three-day training session for First Responders focusing on Fire Safety, First Aid, and Disaster Management. 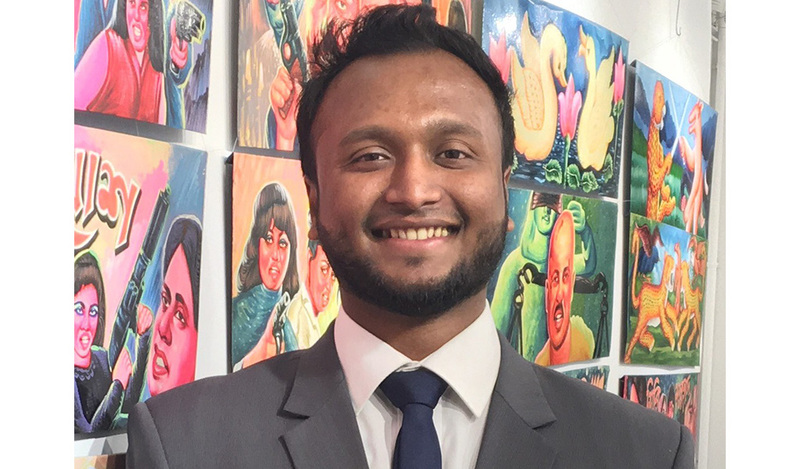 In 2013, Rahat joined “Leaping Boundaries,” a non-profit project under the Shammo Foundation that promotes educational opportunities for under-privileged children as Program Manager, before he started his work with CriticaLink.Rahat holds an undergraduate degree from the East West University in Bangladesh and a Master Degree of Business Administration (MBA) from the American International University of Bangladesh. He has won multiple awards and international recognition, such as the National Mobile App Award 2014, World Summit Awards 2015 and the Queen's Young Leaders Award 2017.Currently he is planning to install a response system for disaster management, combined with an Emergency Medical Trainee (EMT) training center and a hospital specialized on traumata in Dhaka.